The high Arsenic levels are interestingly found to be confined to flood plains of River Ravi. 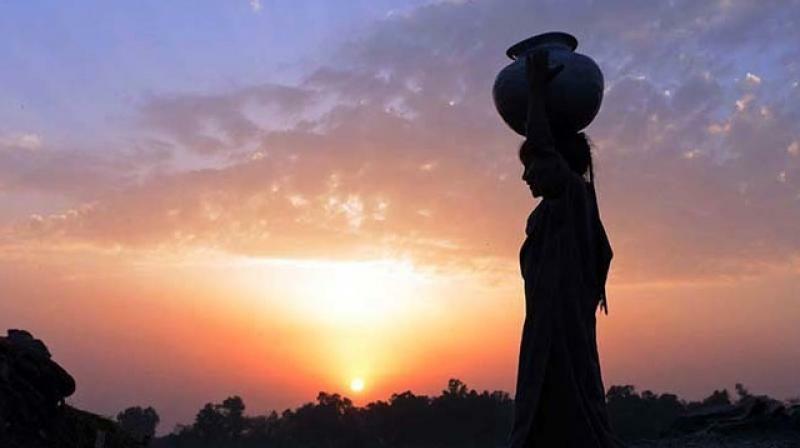 New Delhi: The Indus Basin region covering areas of Indian as well as Pakistan side of Punjab has "serious" levels of arsenic in groundwater, along with traces of fluoride and nitrate, raising a major public-health concern, a new study Tuesday said. "Of India’s 32 states, 14 have been identified as 'endemic' areas for fluorosis, with an estimated 25 million people impacted, and another 62 million 'at risk'. Fluorosis at more severe stage causes bilateral lameness and stiffness of gait," it added.